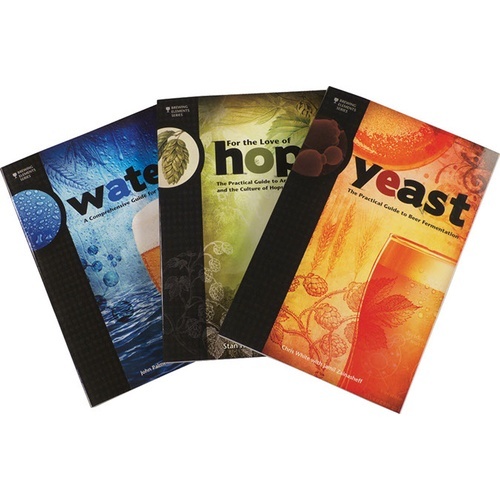 Expand your brewing knowledge with this great collection of books. The set includes 3 separate books. One on water, one on hops and one on yeast. A must-have if you are looking to take your brewing to the next level. We offer each book individually as well if you find your interest only lies on one of the subjects.